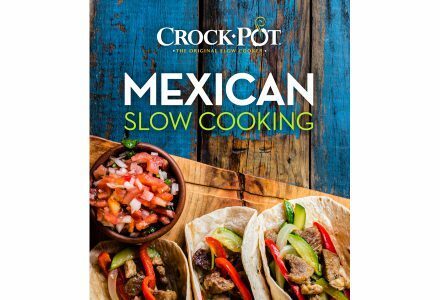 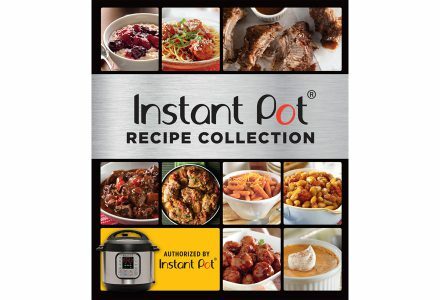 For more than 40 years, Publications International has been the official publisher of your favorite brand-name cookbooks from Crock-Pot, Campbell’s, KitchenAid, Wilton and more! 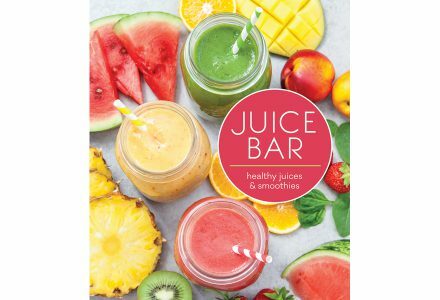 Our recipes are carefully developed and tested by professionals for the best taste and performance, ensuring fabulous results every time. 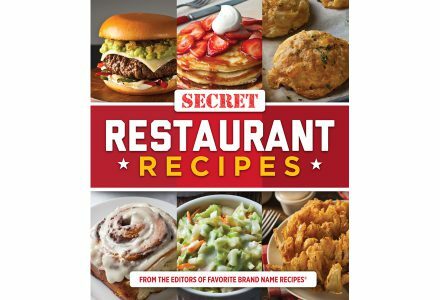 Check out our selection of cookbooks!